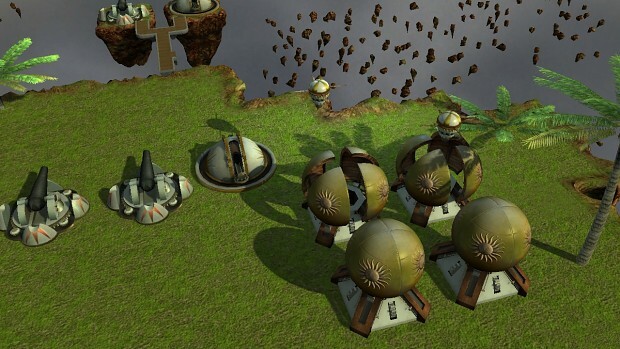 Post news Report RSS	DOTS: Sun Gigs and base spawners finished! 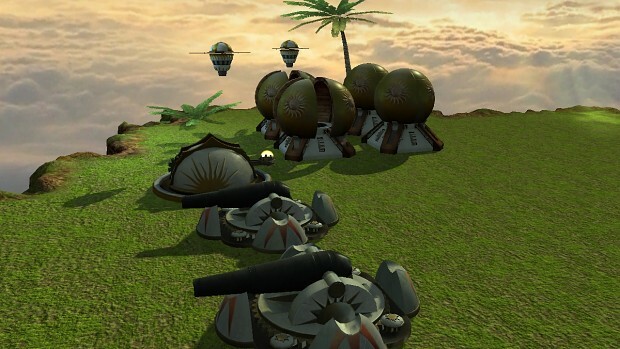 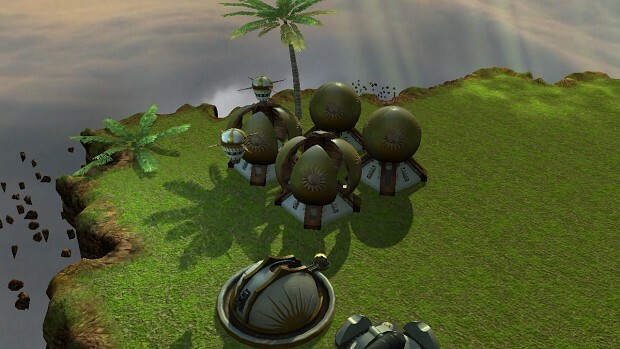 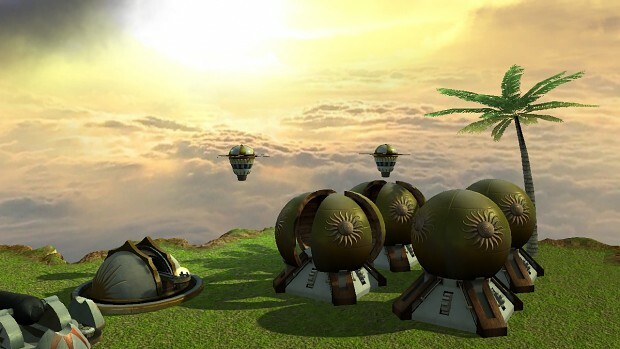 The modeling and texturing team has finished the new Sun faction Sun gig units and their spawner structure. 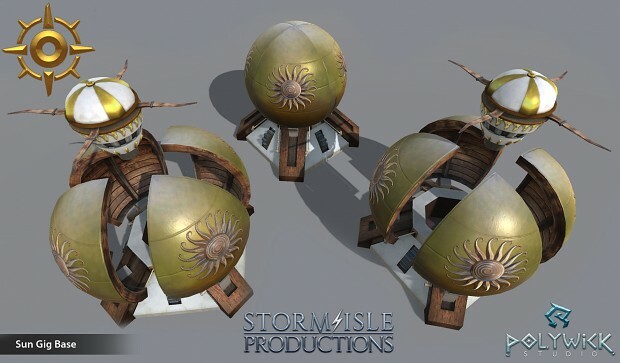 Over the past few weeks out art team has been finishing up the first set of new Sun faction units with so far being finished are Sun cannon and Sun Orb thrower, today we pleased to release the first look at the newly finished Sun Gig and Sun Gig base spawning stucture..
We are currently finishing up animating meshes, but for now here is the first look at the new unit and building.